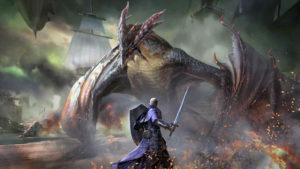 Obvious candidates include large-scale multiplayer games like World of Warcraft, Guild Wars 2, Destiny 2, and Warframe. For those without an Internet connection, or who aren’t into online gaming, there are many options to also keep you busy. The games listed below either saw major releases or updates this year, and will keep you occupied for at least your entire day off. 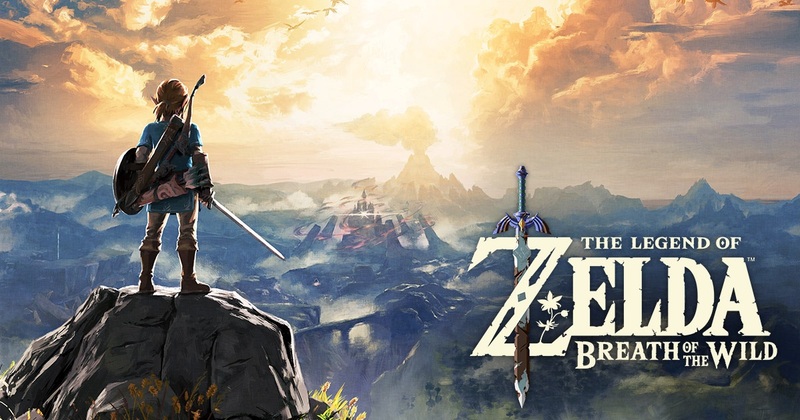 Legend of Zelda: Breath of the Wild should top your list if you own a Nintendo Switch, having bagged game of the year at The Game Awards. The game launched for the Wii U and Nintendo Switch this year, achieved a Metacritic rating of 97, and if you focus only on the main story it will take around 44 hours to complete. 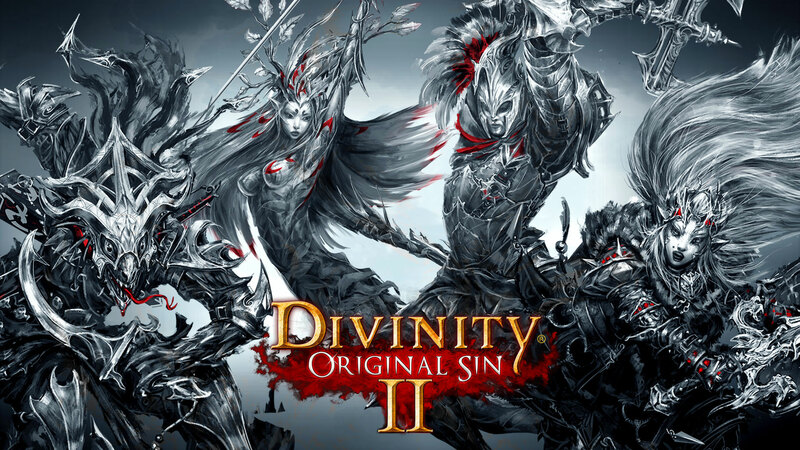 The top-rated PC game of 2017, Divinity: Original Sin 2 is a deep role-playing game that can be played single player or cooperatively. 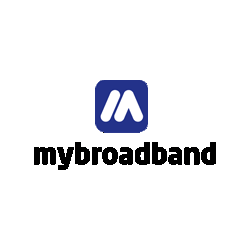 Local and online multiplayer options for up to four players are also available. You can also build your own adventures in Game Master mode and share them using Steam Workshop. Divinity: Original Sin 2 has a Metacritic score of 93, and should take you around 52 hours to finish if you just play the main story. 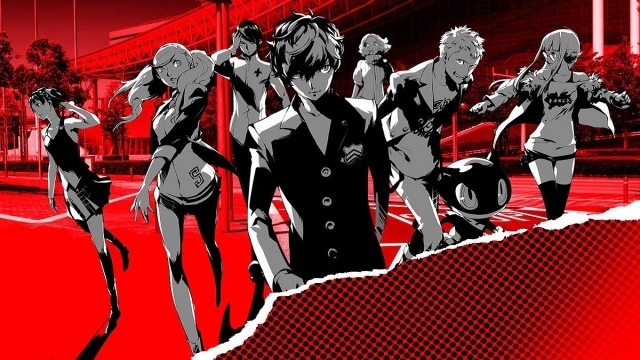 Available on PlayStation 4 and PlayStation 3, the latest instalment of the Persona series is the top-rated title for Sony’s platforms this year. Persona 5 weighs in at a whopping 95 hour playtime for the main story, and has a Metascore of 93. 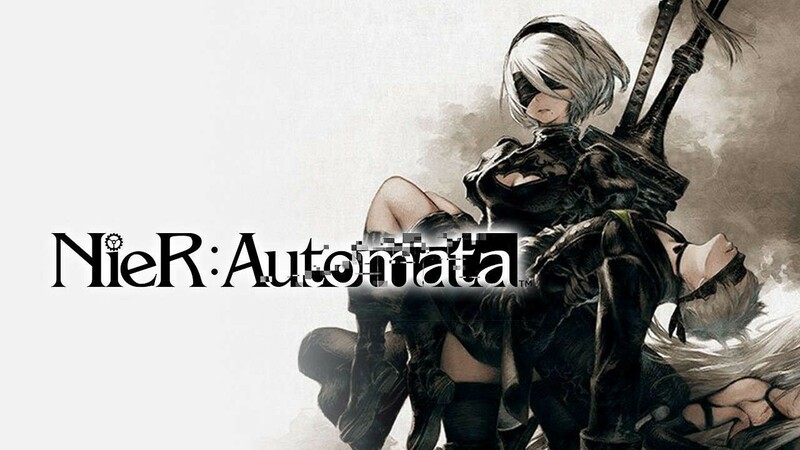 NieR: Automata is a critically-acclaimed action role-playing game for PC and PlayStation 4, released in the beginning of 2017. 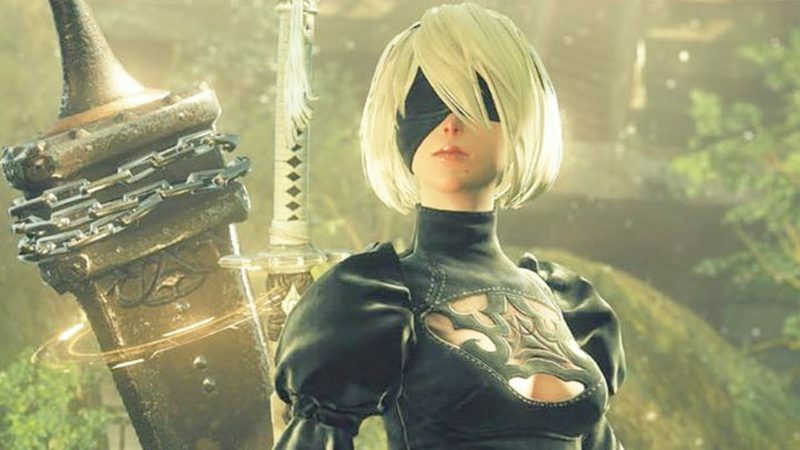 It has a Metacritic score of 88 on PlayStation 4 and 84 on PC, and should take around 19 hours to complete the main story. This PlayStation 4-exclusive action RPG was among the top-rated games of 2017, according to Metacritic. It has a Metascore of 89 and its main story will take around 22 hours to complete. Released for Windows, PlayStation 4, and Xbox One after a successful Kickstarter campaign, this role-playing game is a spiritual successor to the 1999 cult classic Planescape: Torment. 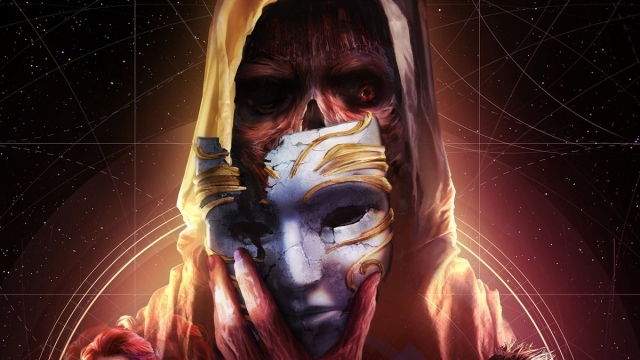 The PC edition of Torment: Tides of Numenara has a Metacritic score of 81, and its main story should take around 26 hours to complete. 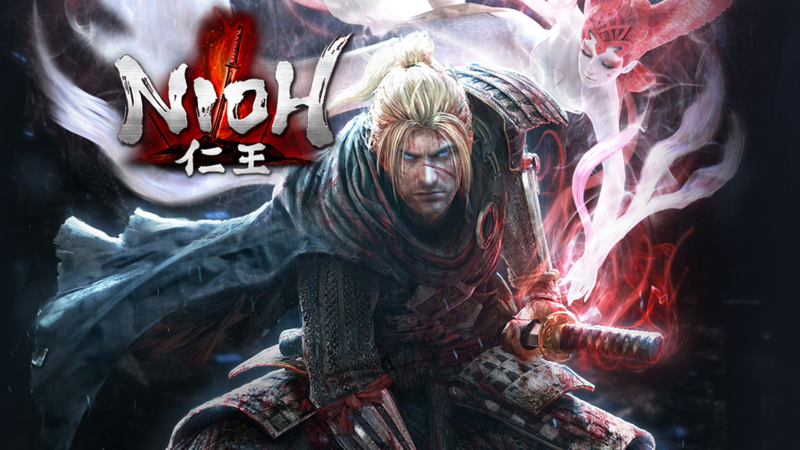 Nioh is an action role-playing game set in a fictionalised version of the early 1600s Sengoku period in Japan. The PS4 version of Nioh achieved a Metascore of 88, and without downloadable content the main story should take around 35 hours to complete. Nioh’s complete edition takes about 40 hours to finish, excluding optional quests. 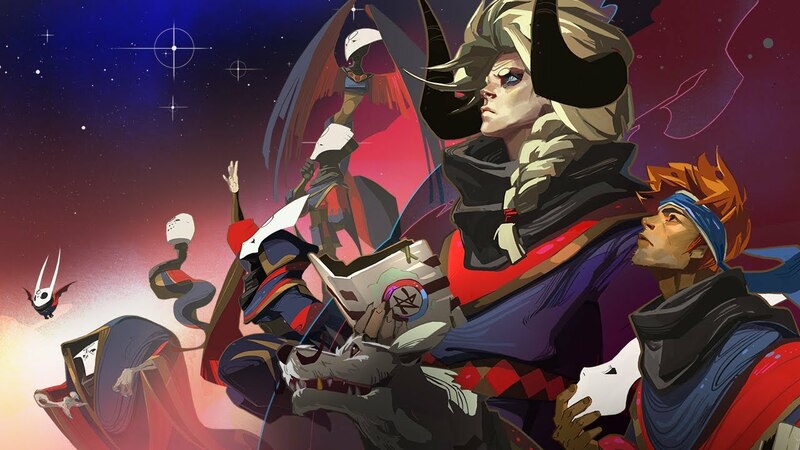 For those who want something shorter, Pyre is an action role-playing sports game for PlayStation 4 and PC (including Linux and Mac). 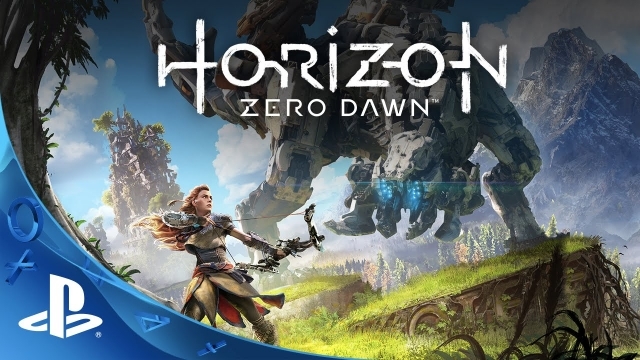 It achieved a Metascore of 85 for the PS4 edition and its main story should take around 10 hours to complete. Blizzard has released a remastered version of its 1998 real-time strategy classic StarCraft, and its expansion pack Brood War. It has also released the first instalment in its sequel, StarCraft 2: Wings of Liberty, as a free-to-play game. 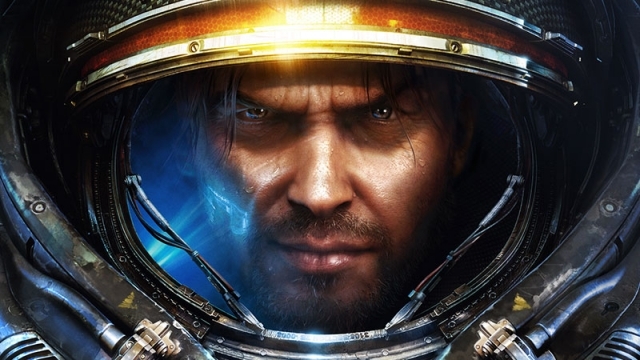 For those looking for something different from the action-RPG fare above, StarCraft is an excellent choice, with the option to try it without paying a cent.